wavelength water-hole region) for artifact signals from intelligent alien civilizations. The engineering details of this SETI (search for extraterrestrial intelligence) configuration were derived in a special summer-institute design study that was sponsored by NASA at Stanford University in 1971. 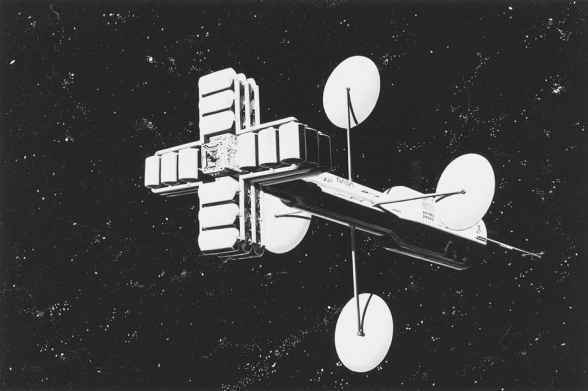 The stated object of the Project Cyclops study was to assess what would be required in hardware, human resources, time, and funding to mount a realistic effort, using present (or near-term future) state-of-the-art techniques, aimed at detecting the existence of intelligent life in other star systems. separation distance between antenna dish centers would help to avoid shadowing. In the Project Cyclops concept, an array of about 1,000 of these antennas would be used to collect and evaluate simultaneously radio signals falling on them from a target star system. The entire Cyclops array would function like a single giant radio antenna, some 11.6 square miles (30 km2) to 23.2 square miles (60 km2) in size. The study examined a Project Cyclops on Earth as well as on the far side of the Moon—an excellent radio astronomy location shielded from all stray terrestrial radio wave sources. 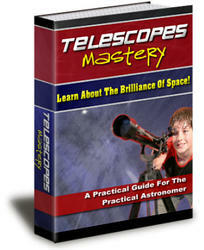 Project Cyclops can be regarded as one of the foundational studies in the search for extraterrestrial intelligence. 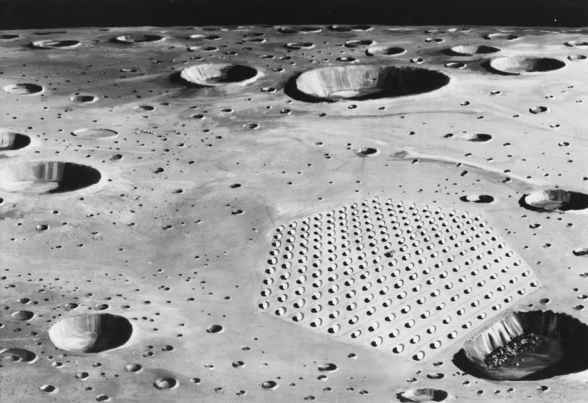 Its results—based on the pioneering efforts of such individuals as Frank Drake (1930- ), the late Philip Morrison (1915-2005), John Billingham (1930- ), and the late Bernard Oliver (1916-95)—established the technical framework for subsequent SETI activities. Project Cyclops also reaffirmed the interstellar microwave window, the water hole, as perhaps the most suitable part of the electromagnetic spectrum for interstellar civilizations to communicate with each other.